(by Zack Whittaker, Fortune) – Thousands of U.S. taxpayers are anxiously waiting to find out if thieves had accessed their personal and financial data after the Internal Revenue Service said Tuesday that a “sophisticated” organized crime syndicate had targeted one of its online tools. The thieves accessed records on more than 104,000 taxpayers, which were used to claim refunds totaling no more than $50 million – many of which had later been voided. Though a massive amount of data were leaked, IRS systems were not breached. 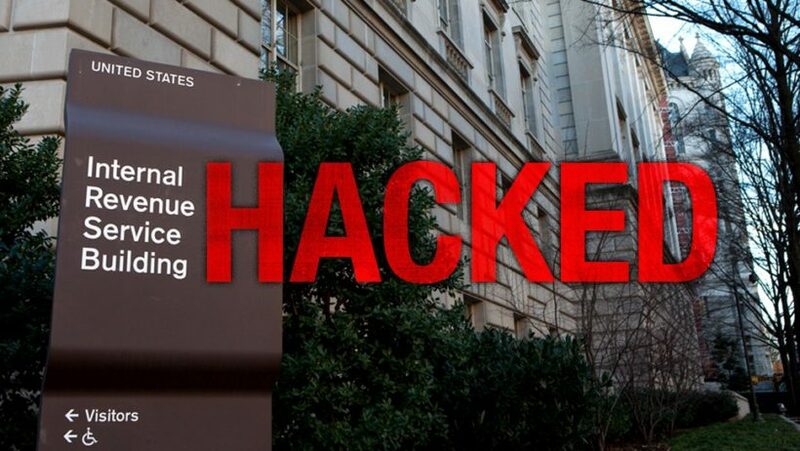 The agency said in a statement that late last week, thieves flooded the tax agency’s online “Get Transcript” tool – where taxpayers can download their past tax records, often to use in mortgage or loan applications – with valid taxpayer information. A lapse in how the tool checked user identities meant that the tool accepted some basic personal information, such as a Social Security number, date of birth, and address, along with personal questions you might not think twice about, such as your mother’s maiden name and where you went to high school. Without a server breached or a website downed, the bigger question remains: Exactly how did thieves get enough data to impersonate taxpayers in the first place? Security experts believe that years of data breaches and targeted hacks have left enough available data out in the wild – on underground forums and the “dark web,” the term for the parts of the web not yet indexed by popular search engines – to launch the attack. In the past year, a number of major data breaches at financial, healthcare, and retail industries have led to the exposure (and in some cases sale) of hundreds of millions of Americans’ records. Many of those records include Social Security and credit card numbers, financial details, and username and password data. Some critics argue that the IRS should have taken preventative measures when it had the opportunity. Jeff Williams, chief technology officer at Contrast Security, says if hackers were able to figure out how to trick the IRS’ systems into thinking they were legitimate users, the tax agency should have, too. Reprinted here for educational purposes only. May not be reproduced on other websites without permission from Fortune. Visit the website at fortune .com. PLEASE NOTE: Daily posting and “Answers” emails will end for the school year on Friday, May 29th. 1. a) What announcement did the IRS make on Tuesday? b) How many people had their personal information compromised? 2. a) How did the IRS commissioner portray the data breach from the IRS website? 3. a) What is the IRS’s “Get Transcript” tool? b) Why were criminals able to pose as individual taxpayers and gain access to their records on the IRS website? 4. Exactly how did thieves get enough data to impersonate taxpayers in the first place?